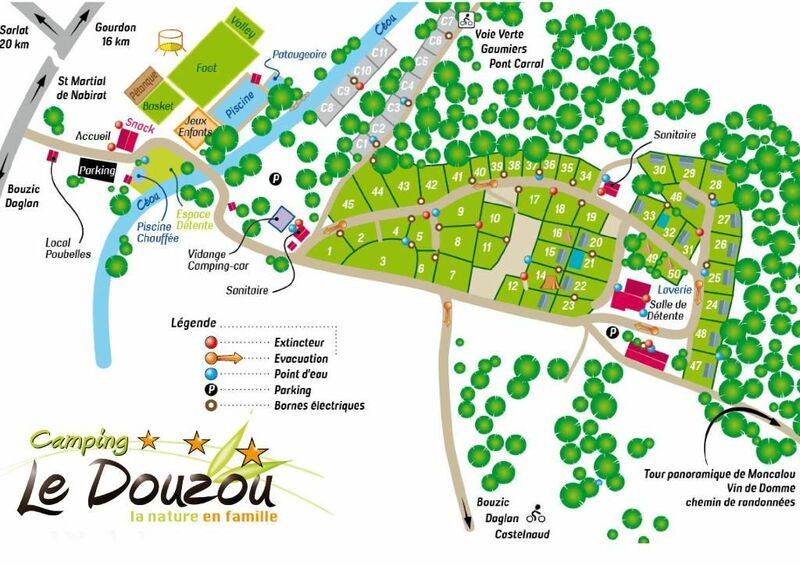 No other destination in France than Périgord offers such a varied tourist offer. 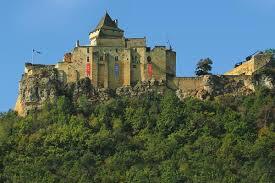 Impossible to quote you all the castles that count the Dordogne and the Périgord so much the list is long. 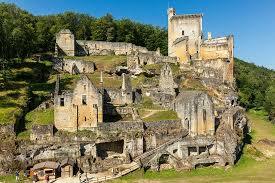 You will discover some of them during your excursions but we can already present you the most famous ones. 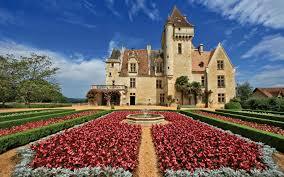 This castle built in the 12th century offers an exceptional panorama over the valley of the Dordogne. 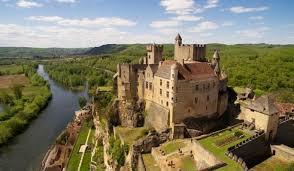 Perfectly restored, it contains an impressive collection of arms and armor of the Middle Ages. Famous for having belonged to the actress Joséphine Baker, the interior of the castle, built in the 15th century and completely restored in the 20th century, is exclusively dedicated to the Franco-American actress. A remnant of the Middle Ages and the 100-year-old war, Château de Beynac offers a magnificent panorama of the Dordogne valley. A mix of troglodyte and medieval architecture, the castle of Commarque will make you plunge back into 15000 years of history. 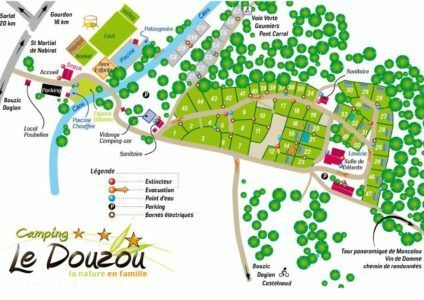 Known for its beautiful villages and prehistoric caves, the Dordogne is also a land of gastronomy and sports.